I’m a first generation Christian—meaning I’m the first in my family (as far as I’m aware) to come to faith in Christ. As you can imagine, that means I’m flying by the seat of my pants as a Christian parent. Though, to be fair, that’s probably all parents (at least more than we’d like to admit). 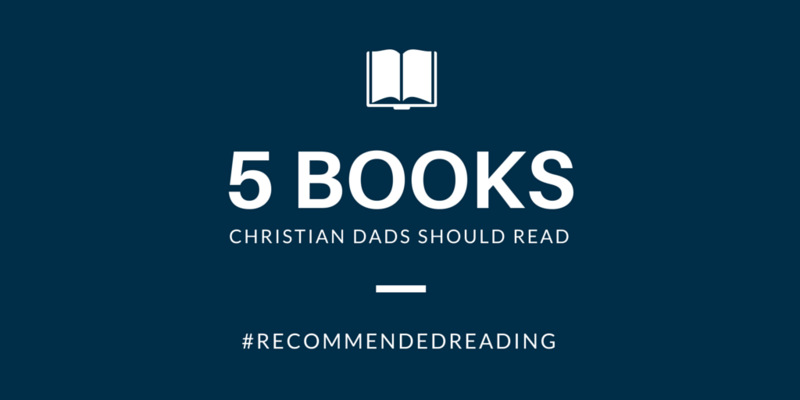 As a dad, I’ve tried to read as many helpful books as I can, as well as modelling for my kids what a Christian man looks like (and often having to apologize for not modelling it well). Thankfully, I’m not alone in this. No matter if we were raised in a legacy of faith or are coming to faith as a parent, we all have a ton of room to grow. Here’s a look at a few of the books I’ve found particularly helpful as I’ve been trying to figure out this whole parenting thing. Have another book you’d recommend? Let me know in the comments!